I visited a friend for Eid (or called Hari Ray in Singapore) today. 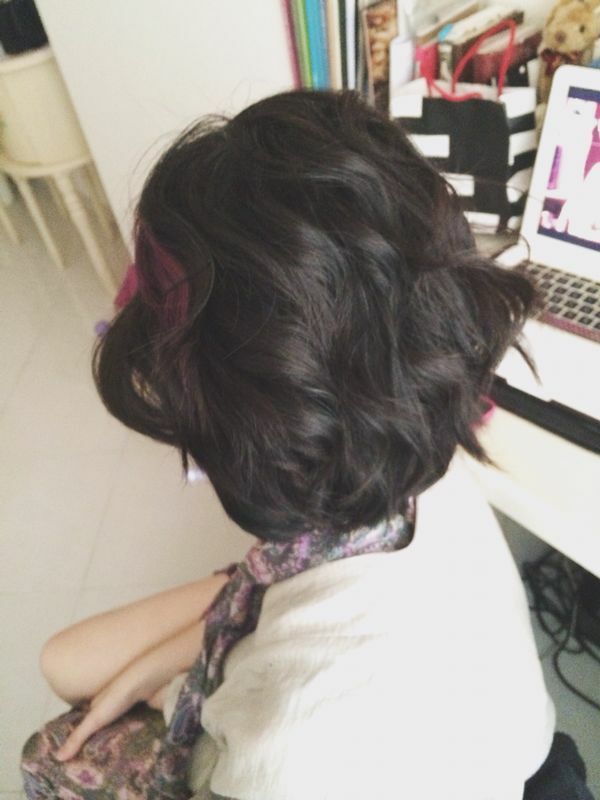 After eating a great lunch cooked by her mom and eating awesome Raya cookies, Hanis pulled out her curling iron and spent a good half hour on my hair. I was really nervous at first but I love how it gives so much volume and texture to my hair. Here’s the back of it for more reference. I felt like a glamorous 20s Shanghainese pinup model. 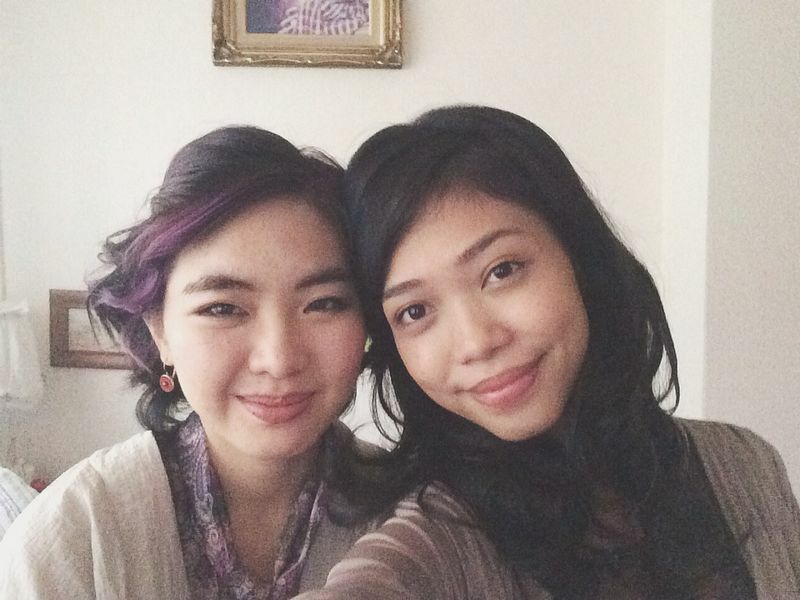 Check out Hanis’ blog, she posts things about makeup, DIY stuff and pretty things. 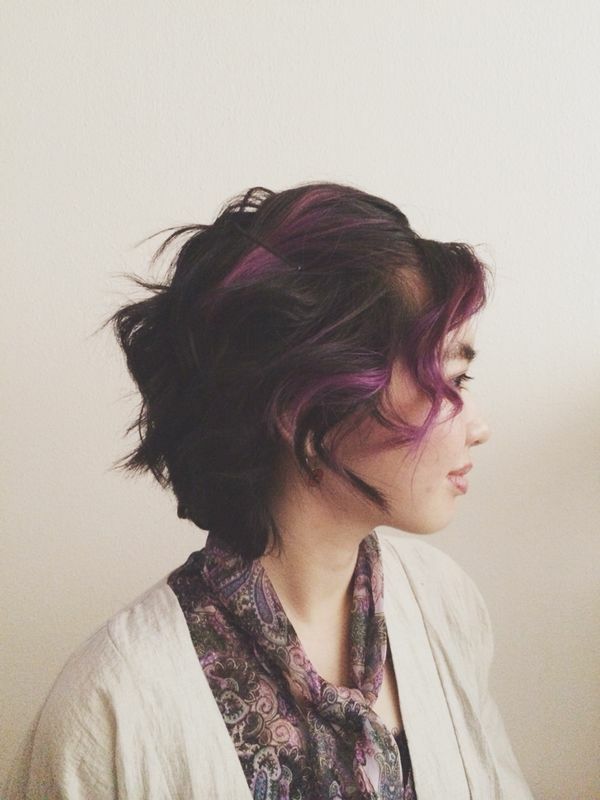 This entry was posted in Looks, Uncategorized and tagged Beauty, curls, hair. Bookmark the permalink.